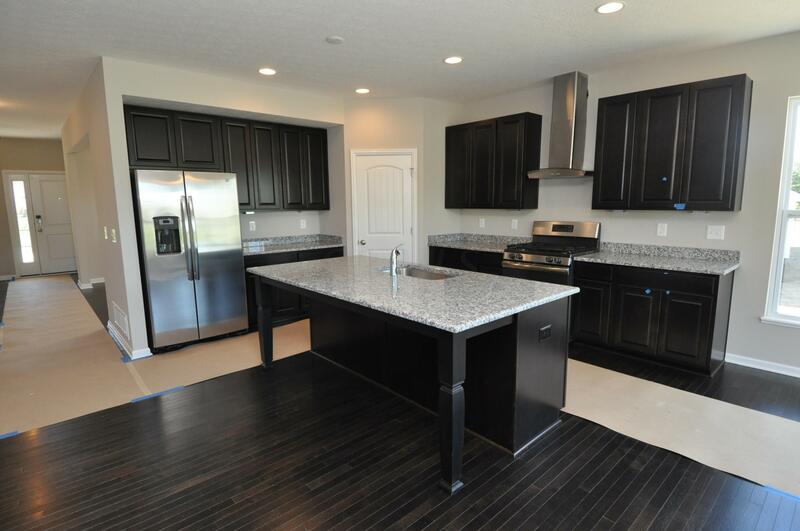  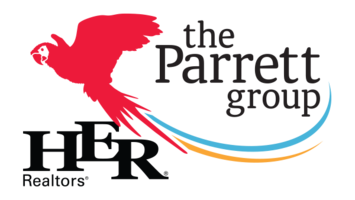 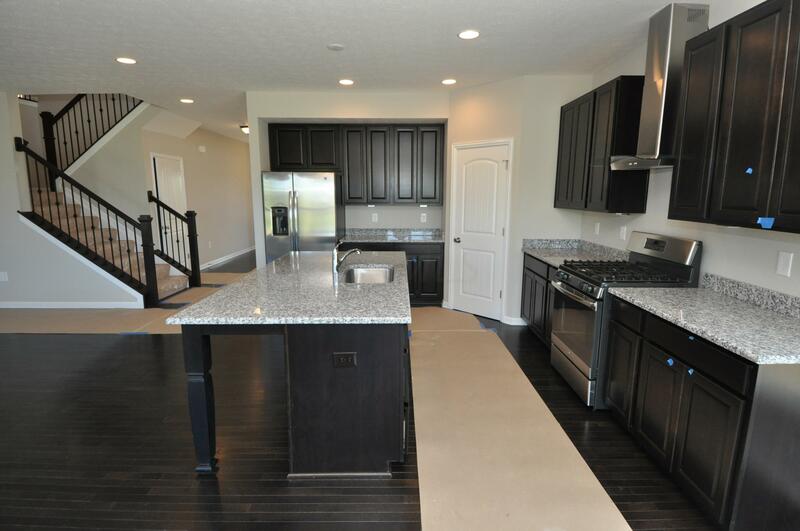 Where else can you live in the Powell area yet be able to enjoy the benefits of the brand new Olentangy Berlin HS? 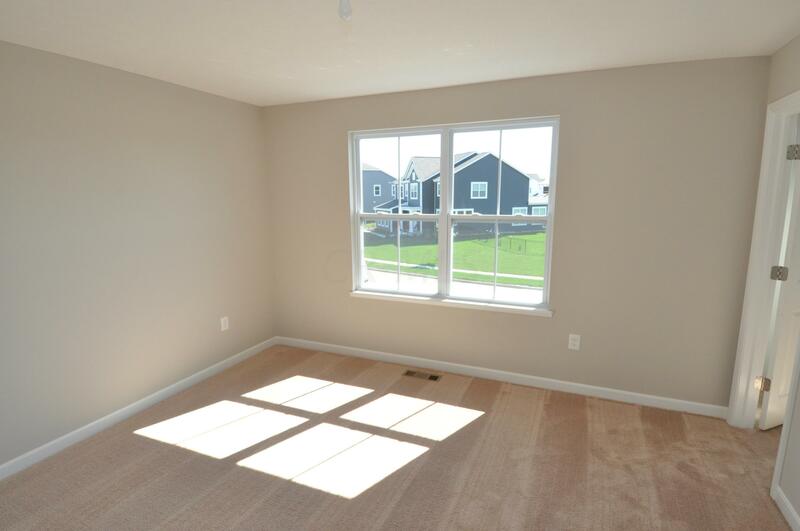 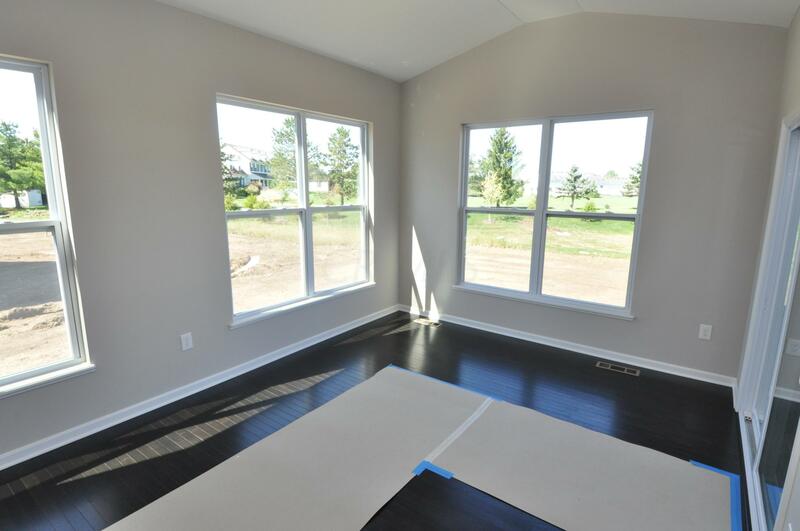 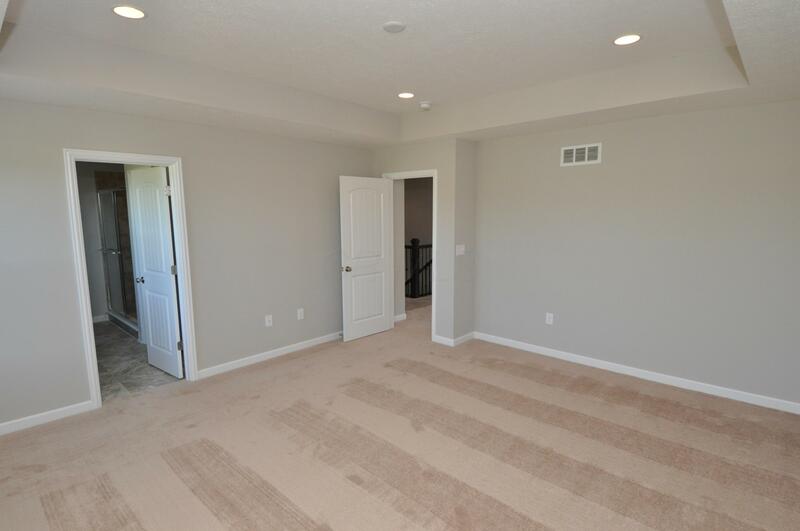 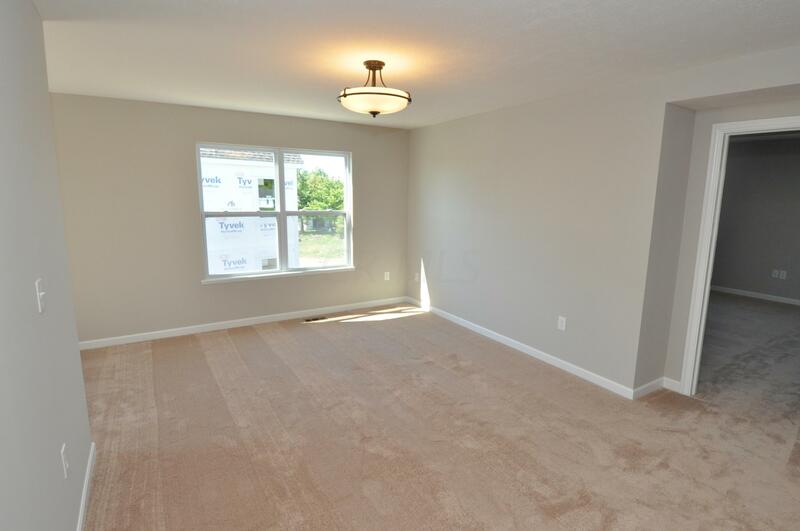 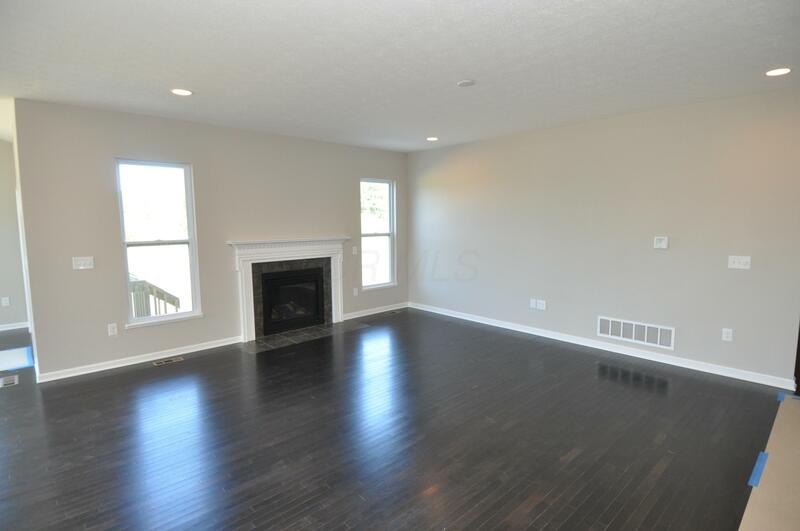 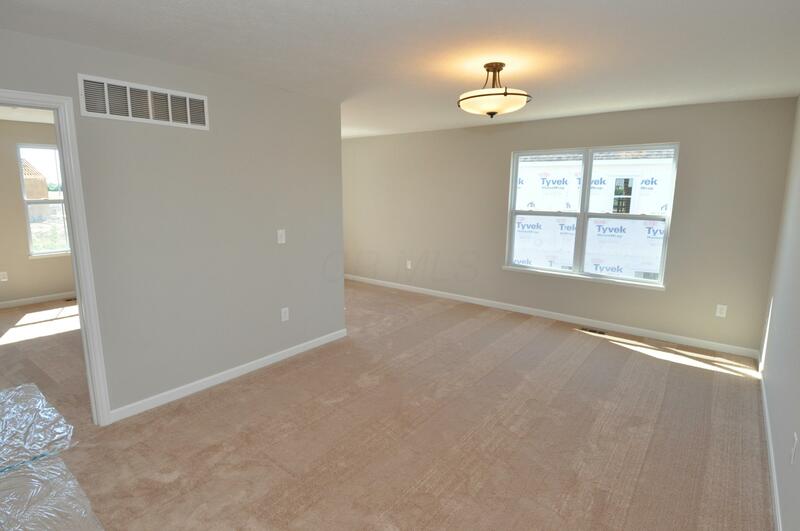 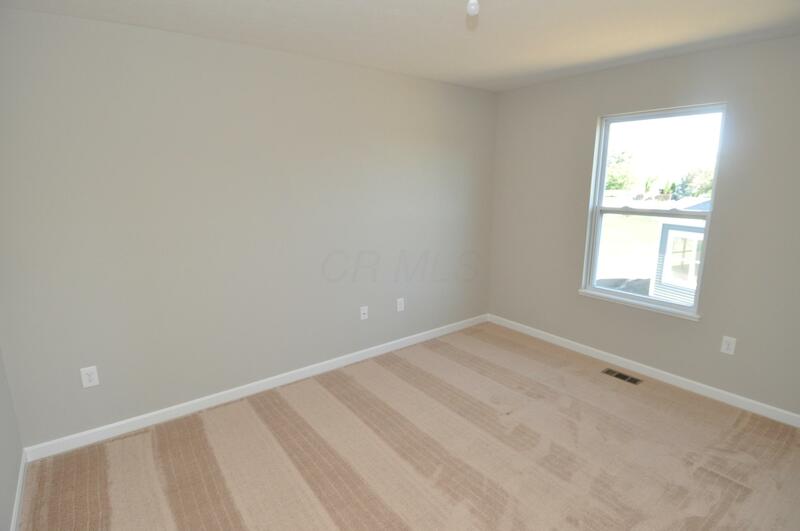 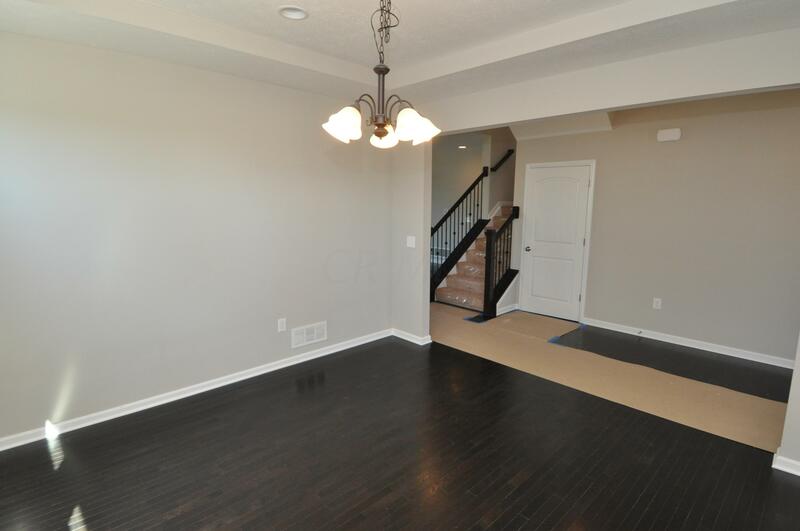 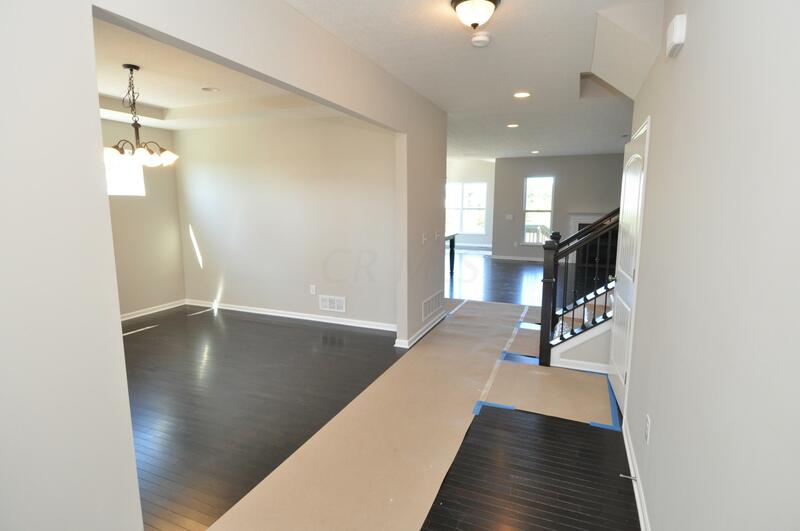 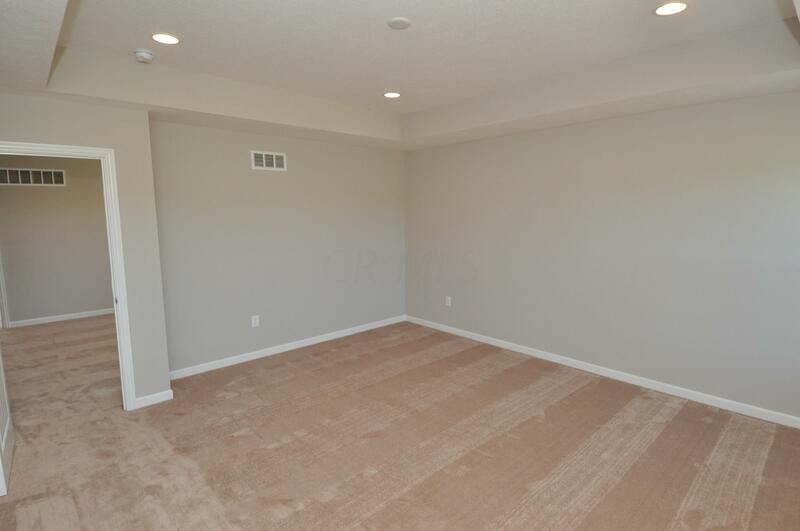 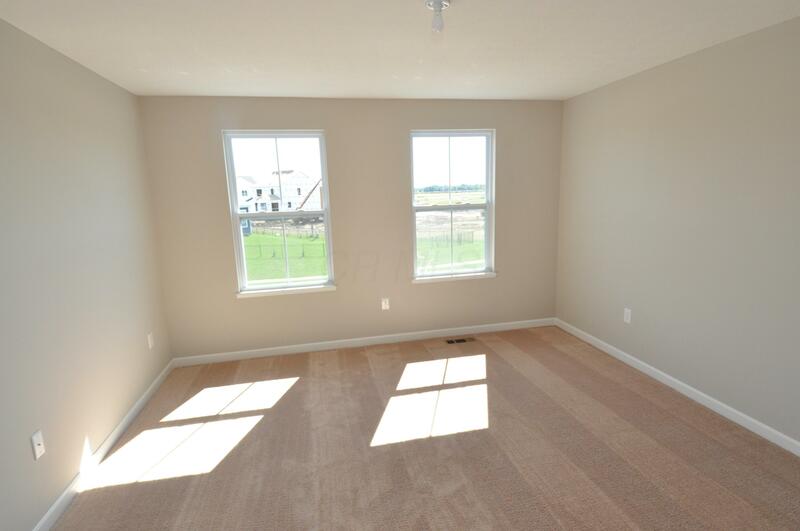 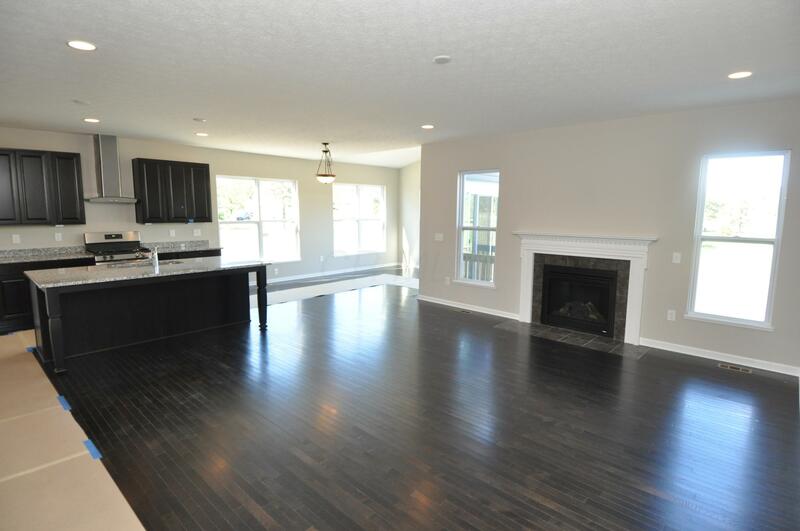 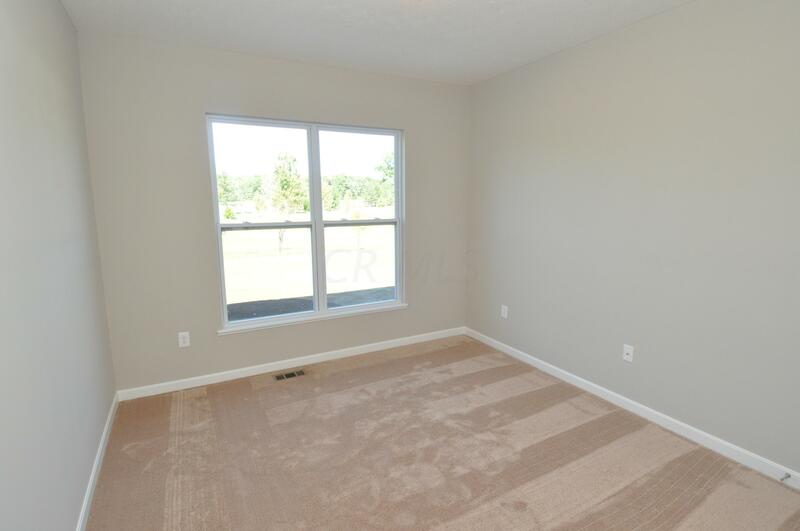 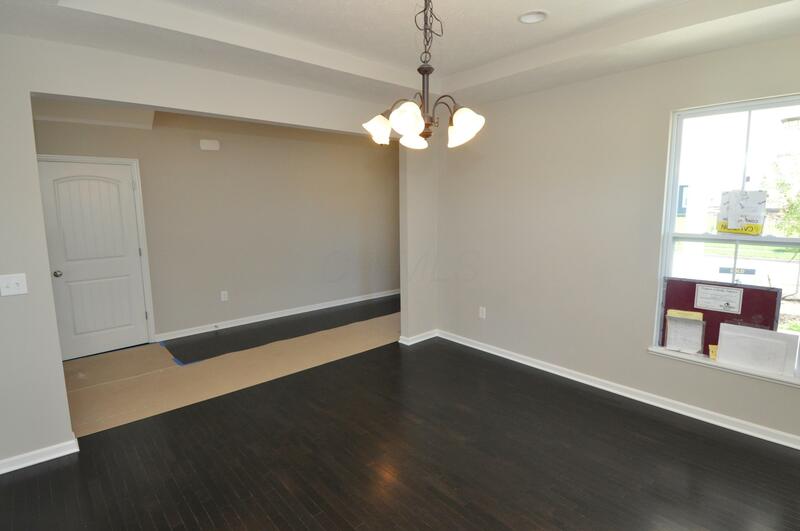 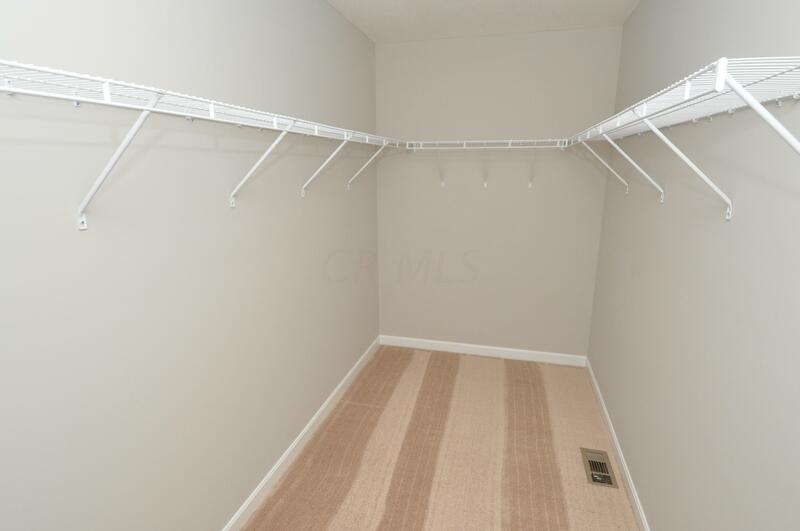 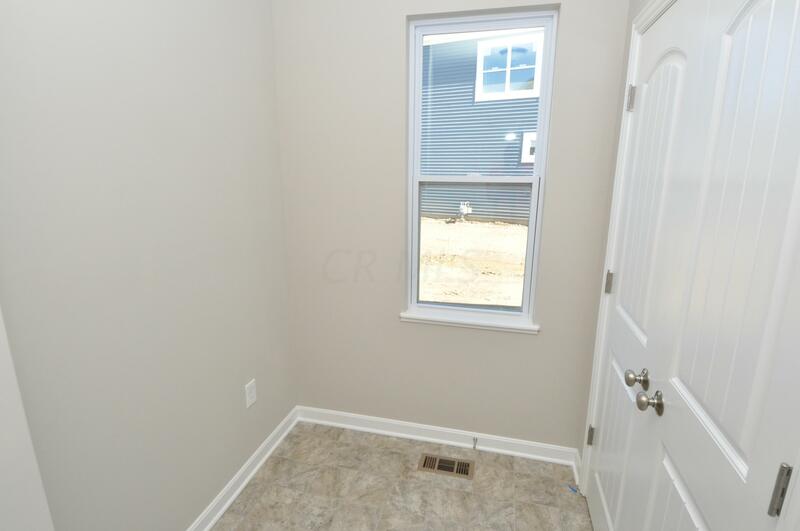 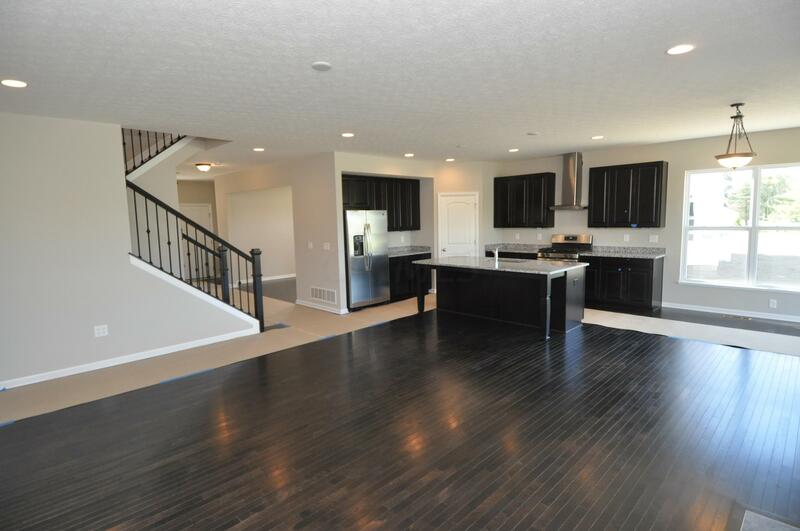 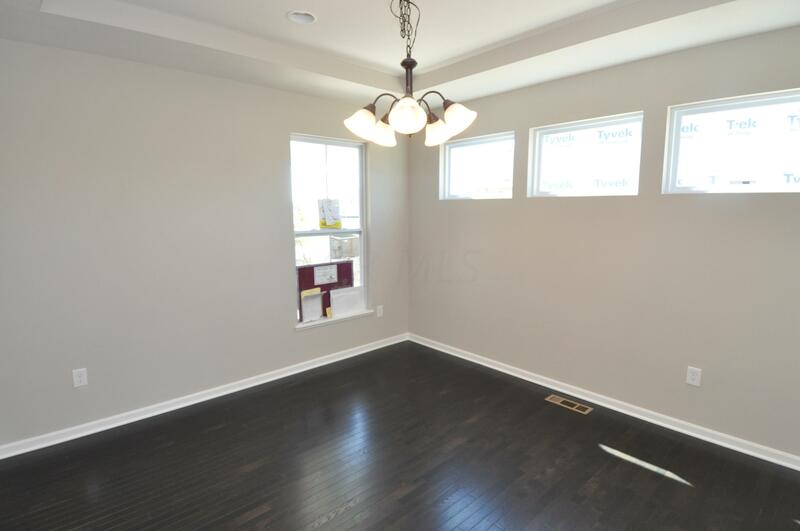 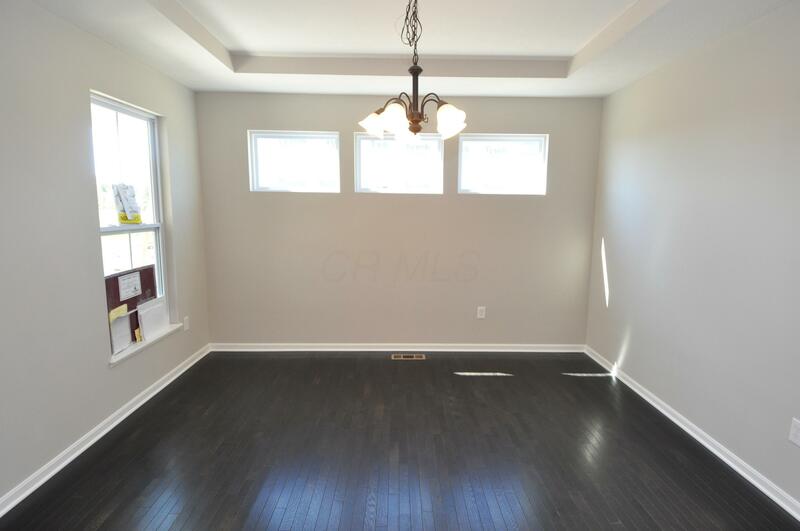 This spacious 4-bedroom home offers 4 beds up with an office on the first floor! 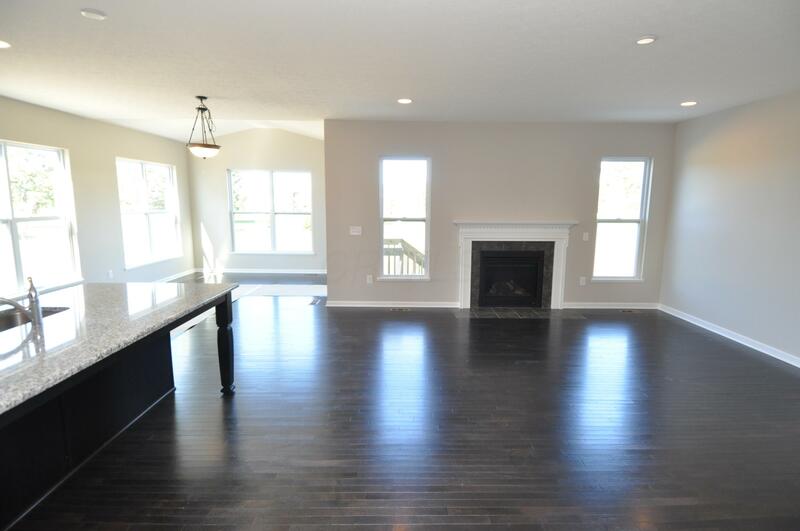 This plan has a beautiful open concept with the kitchen overlooking the family room, and a lovely morning room off the breakfast area brings lots of natural light! 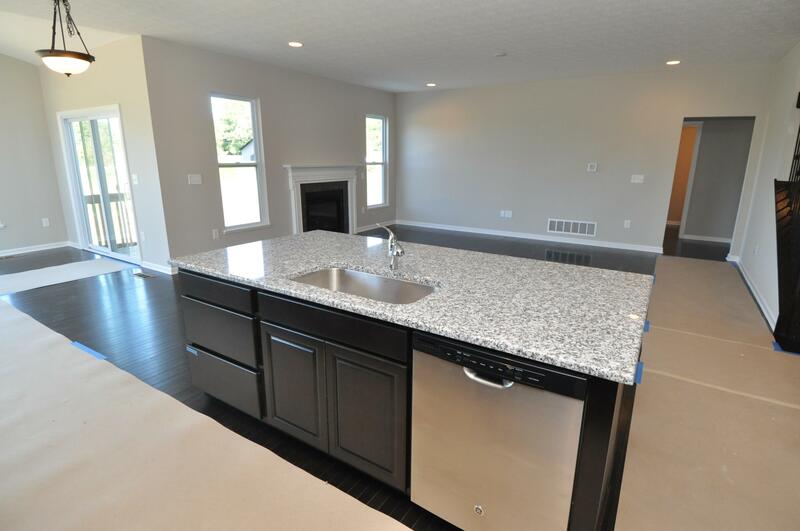 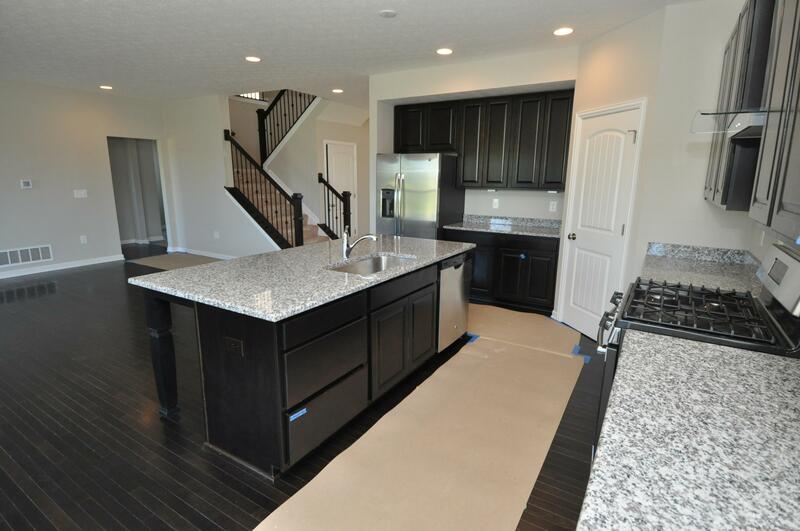 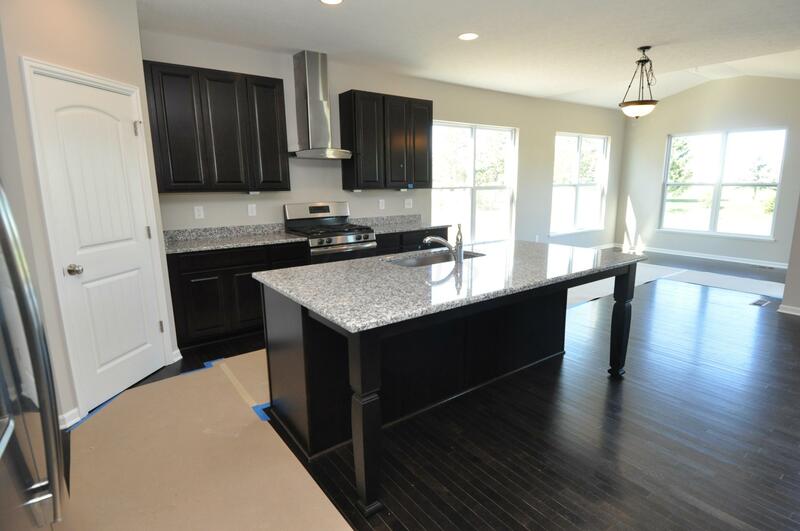 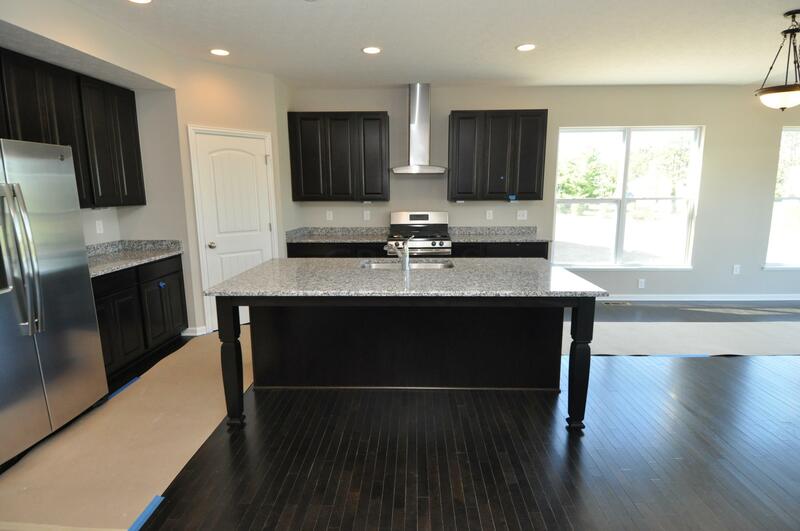 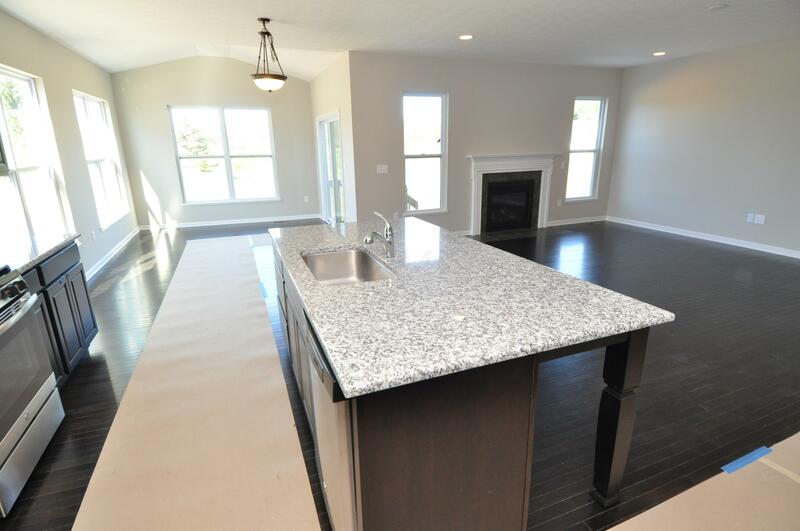 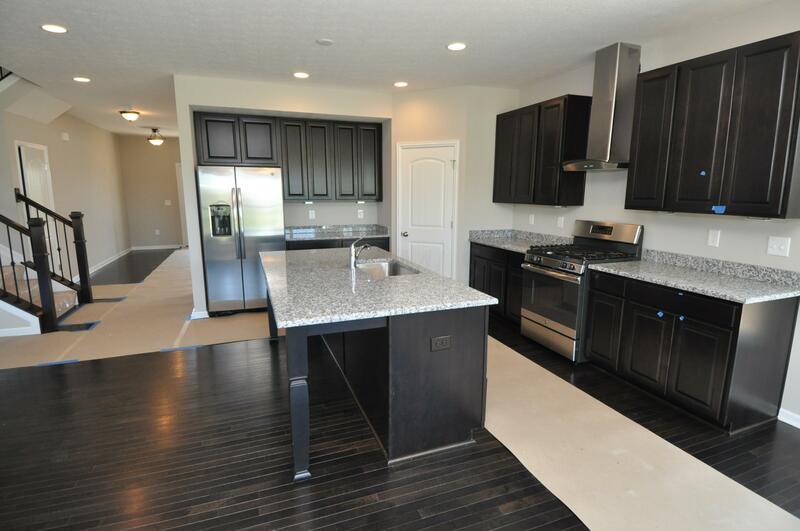 The kitchen is fully upgraded with a large luxury island, soft close 42inch cabinets, and granite throughout. 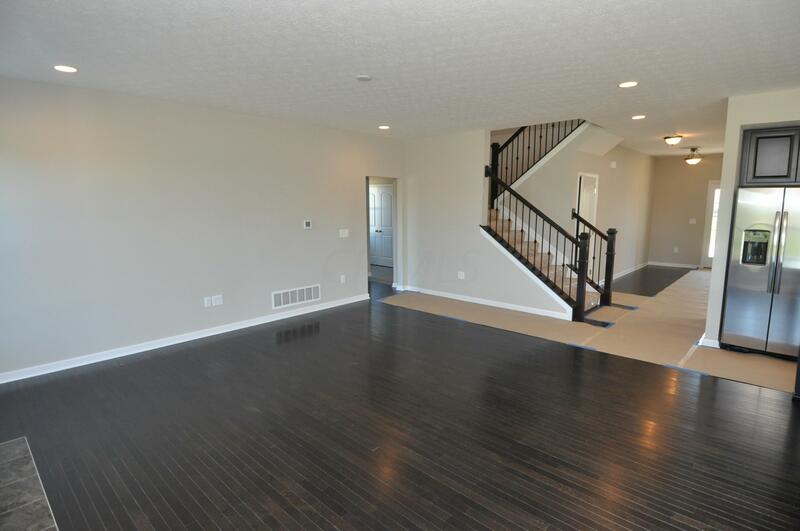 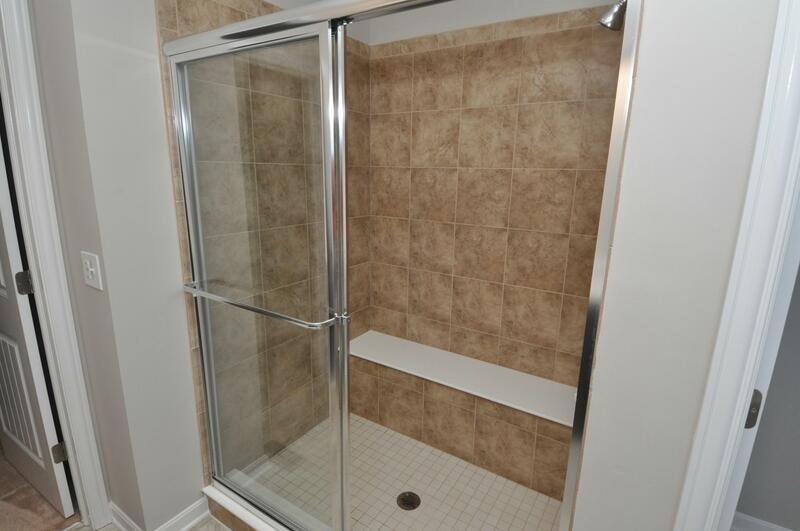 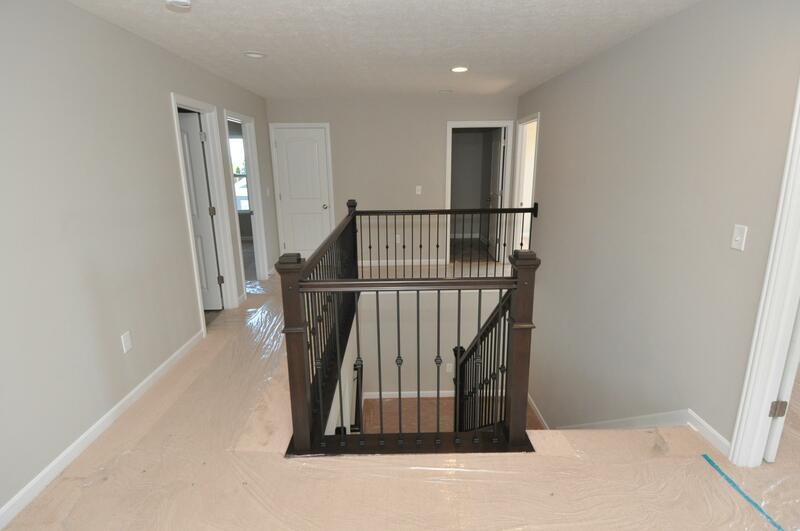 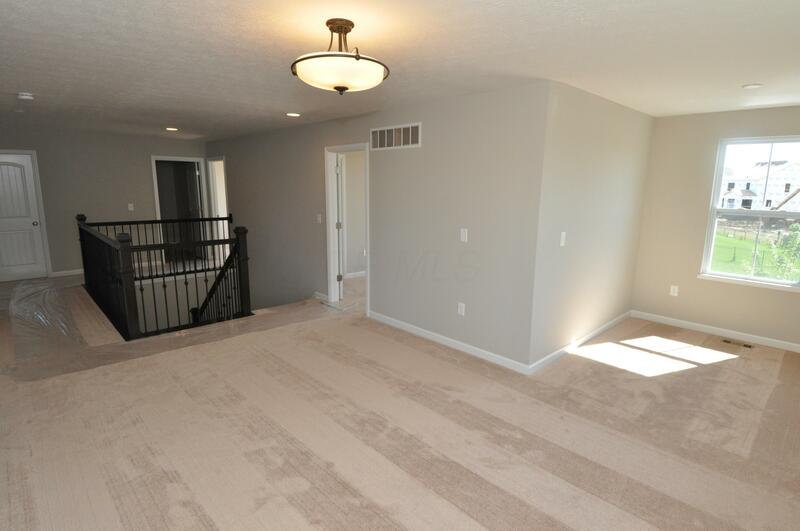 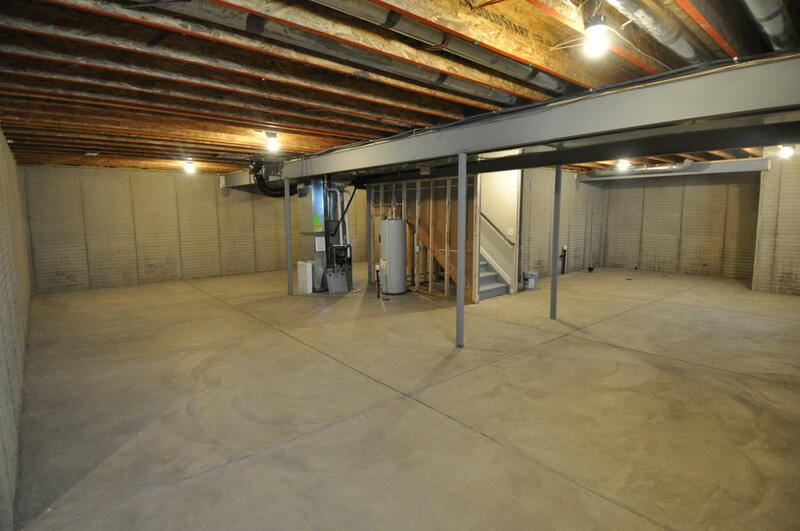 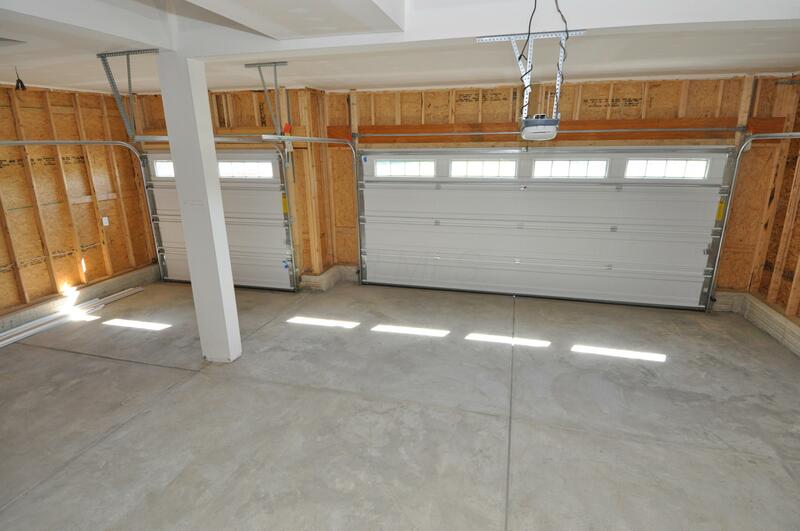 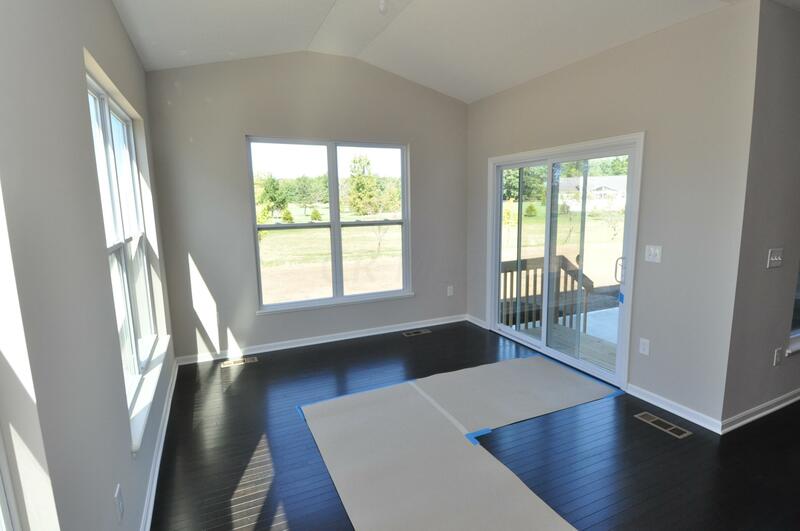 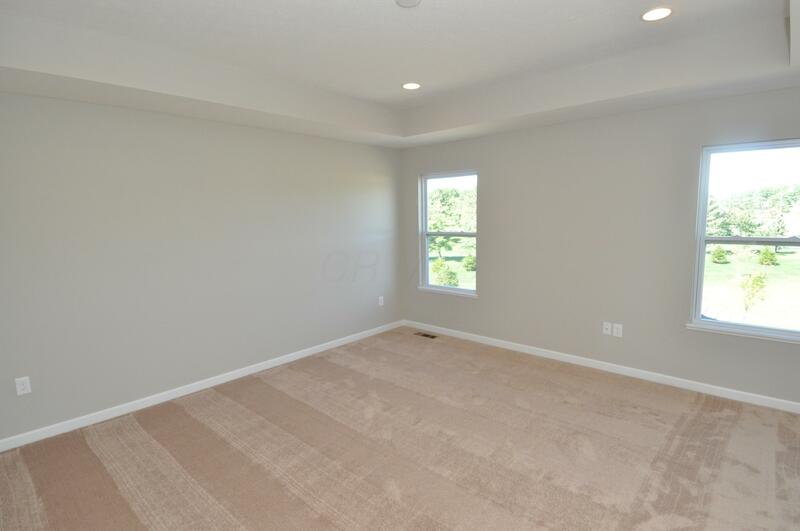 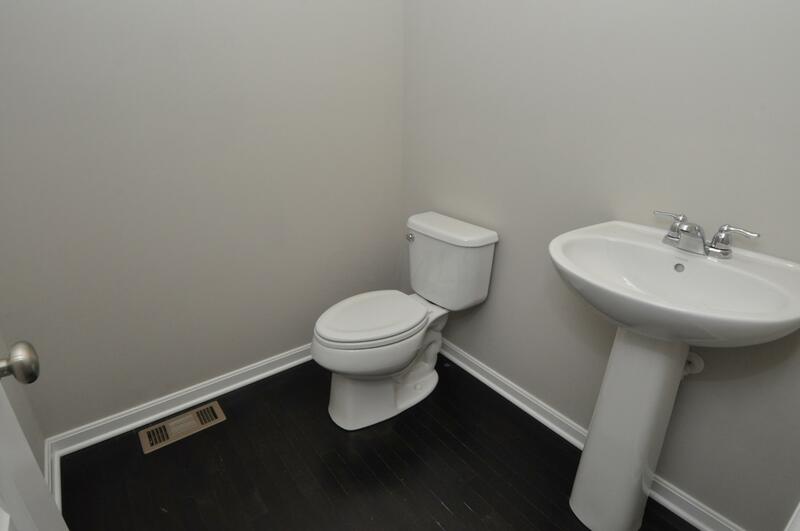 This home also has a loft upstairs that is great for a second living space! 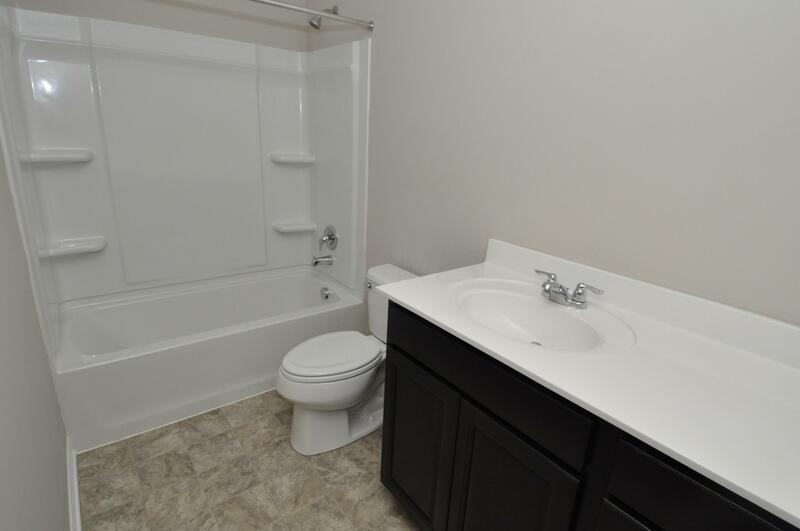 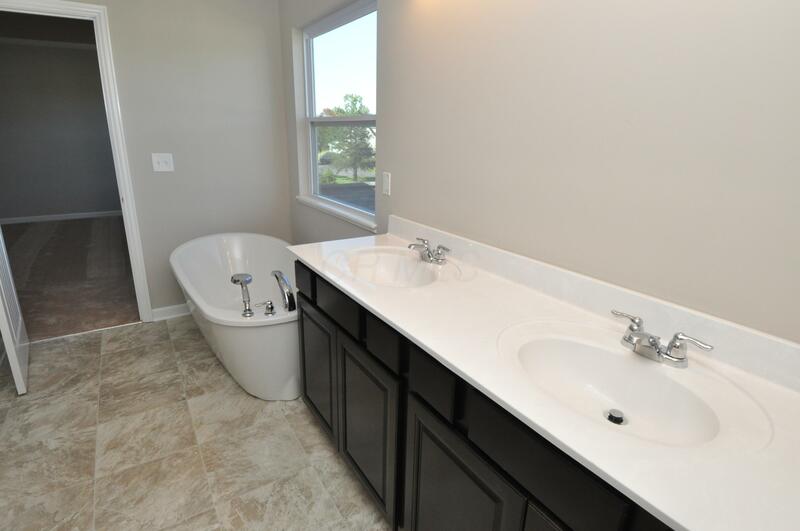 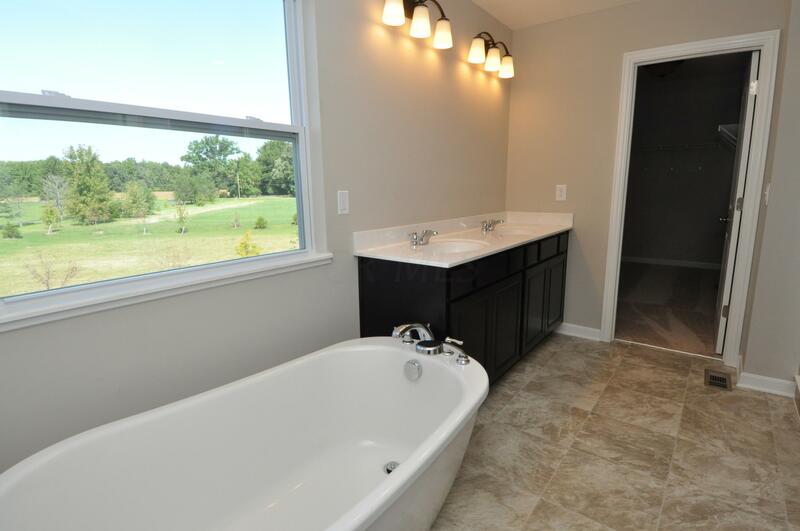 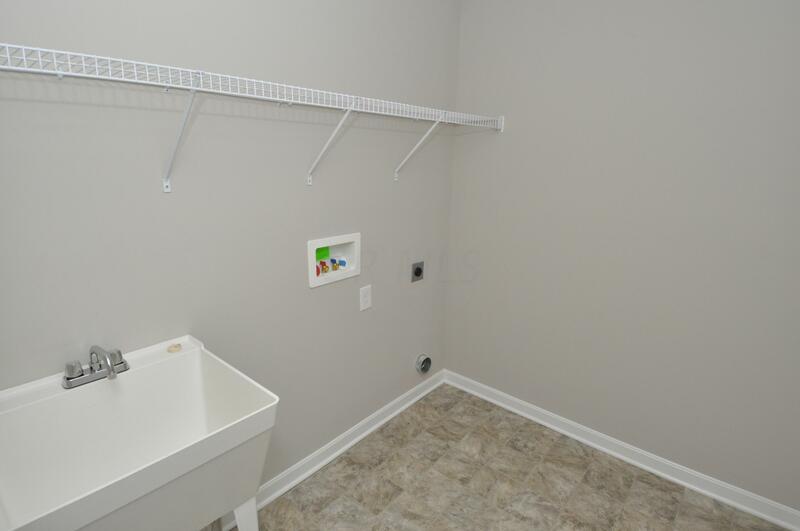 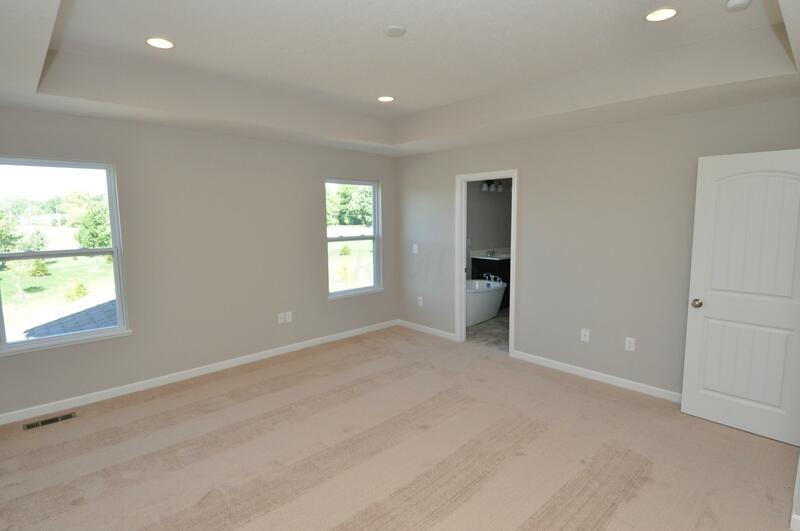 The master bedroom has a gorgeous luxury bath suite with a free standing tub, a walk in shower, and a large walk in closet. 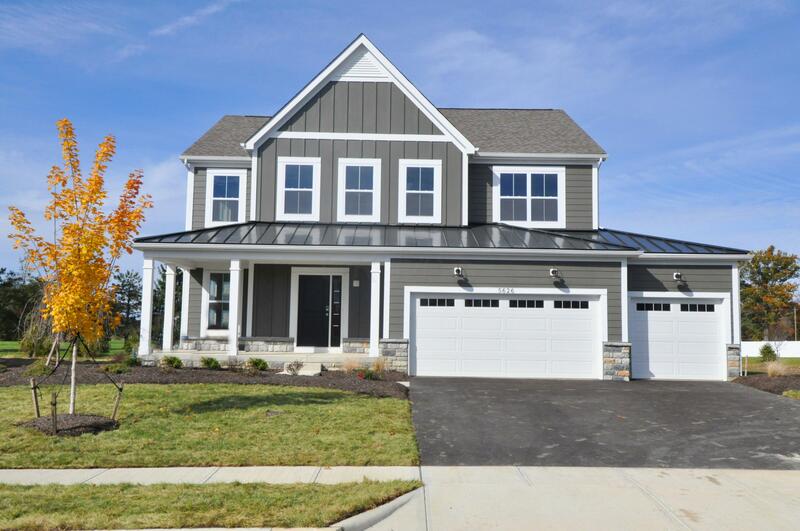 The exterior has tons of curb appeal with a farmhouse exterior.